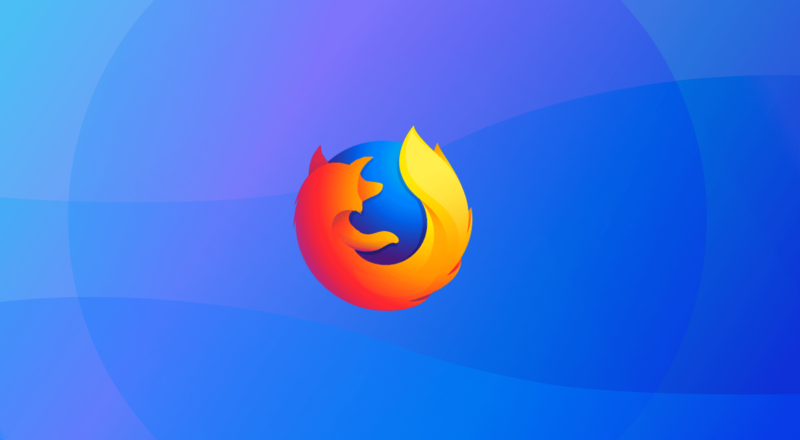 Mozilla's mission of keeping the web open and neutral will further proliferate with its launch of the new stable version of Firefox quantum browser. Firefox Quantum is twice as fast, from its previous version and boasts to use 60% less memory than any of its competitors to offer a jubilant experience for its users. It the biggest potential update, since Mozilla launched its initial version way back in 2004. Chipping away Microsoft's awful Internet Explorer, Mozilla's Firefox browser substituted the void, after which Chrome dwelled deep into the same segment and took the top spot with its splendid performance. Now Mozilla seems to retake all her users by storm, with its Quantum version for which 700 Authors and 80 volunteers around the globe contributed to code this application, which lead to this impressive UI platform called Photon on which Quantum version is built. This Quantum version will use Google as its default search engine in the US and for rest of the world, except for China and Russia where the local giants Baidu and Yandex are used respectively. It is a major setback for Yahoo, whose search engine was used in previous versions of Firefox browsers. 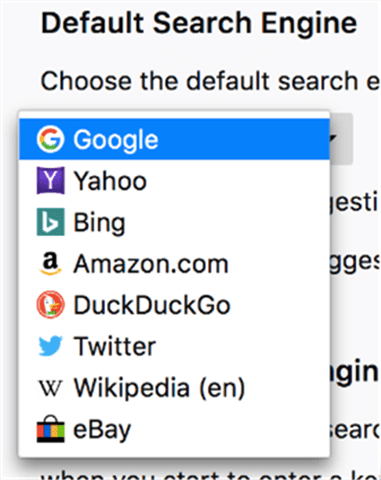 But, this substantial development comes at a hefty price for Google, by paying a hefty amount to Mozilla for integrating Google's search engine into its applications. This new open source gift also wraps Getpocket, an online Bookmarking application and could even adapt to future updates like Servo, a heavy performance parallel browser engine that could be used for both Application and embedded use(in ARM processors).